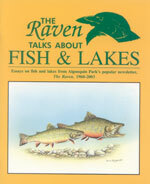 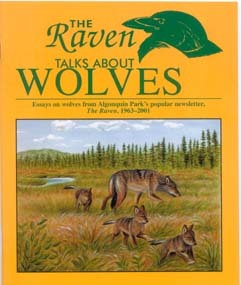 For the first 50 years, The Raven, the Algonquin Park newsletter, had two authors…Russ Rutter from 1960 to 1973 and Dan Strickland from 1974 to 2009 and was published by The Friends of Algonquin Park most recently. 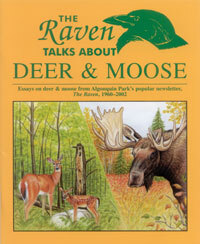 Starting in 2010, the publishing of The Raven was overtaken by Ontario Parks. 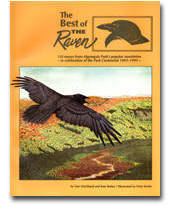 Ontario Parks is reporting that The Raven will have five issues a year – one in spring, two in summer, one in the fall, and one in the winter. 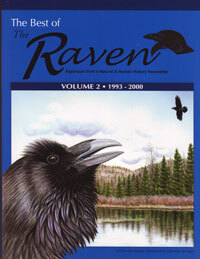 The Raven is now available for download below.